Symptoms of dry eye include burning, scratching, redness, and even excess tearing. Allergies, aging, weather, and visual stress can exacerbate symptoms. Often times contributing factors include incomplete blinking and not blinking often enough. The digital environment- computers, laptops, and cellphones- are especially symptomatic. Increasing blink frequency and blink completeness can significantly reduce symptoms. Blink exercises help reduce symptoms of dry eye when done frequently on a daily basis. Digital device use at night can effect sleep. One pair of glasses cannot meet all the needs of work, sport, and general daily life. Sport glasses provide optimal vision for distance demands and safety. Computer glasses relieve the stress of the digital environment and protect the eyes from high energy blue light emitted from digital devices. Social glasses provide style and vision for changing environments. Are you living with one pair? Aging brings about an increase frequency of disease, much of which directly effects the eye like glaucoma and macular degeneration. Other diseases like diabetes can cause devastating vision loss especially when detected early or managed well. Eye glasses have had an interesting history, available to the general public only since the 1900’s. Prior to that visual correction was really only available to the wealthy. For an interesting brief history of eyeglasses please view the following link. Let’s be clear, the TV does not cause the increase in risk of death. The increase in risk of death is caused by time spent watching TV. 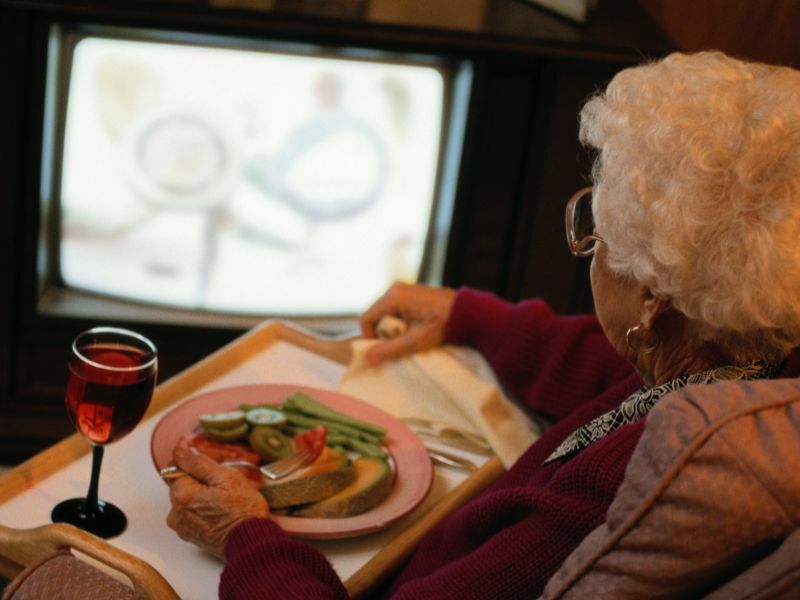 The more TV the older adults watched, the more likely they were to die from conditions such as heart disease, cancer, diabetes, flu/pneumonia, Parkinson’s disease and liver disease, the investigators found. Compared with those who watched less than one hour of TV per day, the risk of death during the study period was 47 percent higher for those who watched seven or more hours a day, the findings showed.